Admission is free: you can register on-site, or save time by pre-registering with ATIA and choosing “AT Maker Day (Saturday Only)” or any of the paid options which include the Maker Day as your registration type. Maker groups and individuals who have created awesome AT projects will be showing off their results in our Show & Tell area. Are you a Maker who is working on an Assistive Technology project? 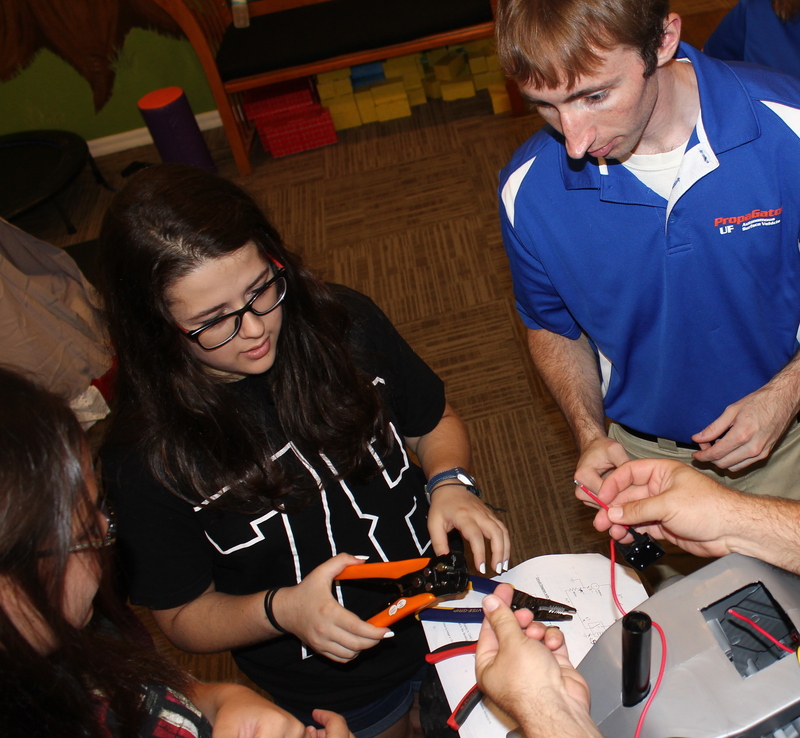 Has your High School STEM/Robotics club created an AT solution or adaptation? Sign up below to share your creations in-person or virtually. These hands-on sessions will give you the skills you need to help your current clients and will introduce you to a community of Makers eager to help AT Users. Bring Us Your AT Challenges! Ever wish you had access to talented, motivated engineering support? Now you do! Tell us your current roadblock and we’ll do our best to pair you with a Maker with the knowledge and ability to find you a solution. No charge, just ask at the Welcome Desk!